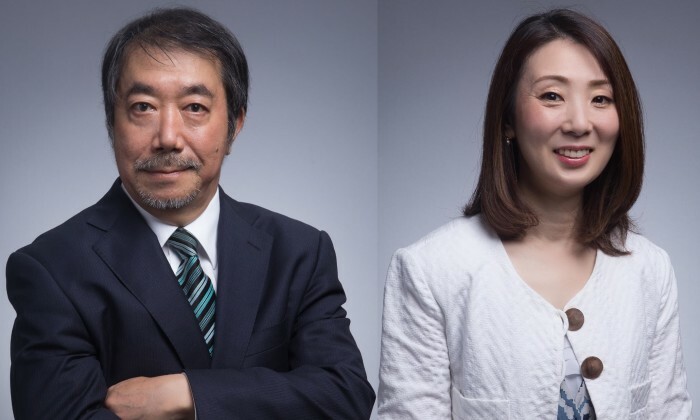 RF Kyodo, sister company of Ruder Finn Asia, has hired Norihide Imai (left) as deputy general manager and Tashiro Chieko as account director. The hires reflect the consolidation of operations after Ruder Finn acquired the China business of Kyodo Public Relations in mid-2015, including its operations in Beijing and Shanghai. Assisted by the management teams in Beijing and Shanghai, Imai will be responsible for daily operations, business development and new product offerings. Imai will be based in Shanghai and will report to general manager, Jefferson Hou. With 35 years’ experience in Japan’s Dentsu Inc., Imai has worked in several of the company’s divisions in a number of senior positions. Experience in Dentsu included consumer products, lifestyle and government affairs. Imai gained invaluable experience in developing comprehensive integrated programs for Japanese brands in different markets in the region. Chieko brings 16 years’ Advertising and PR experience to RF Kyodo and will be based in Shanghai. She has worked in a global advertising agency as a consumer marketing and PR team leader, providing PR planning and execution for FMCG in the Japan, Hong Kong, China, USA, and UK markets. Prior to that, Chieko was a US federal officer for the US Export Federation in charge of BSE crisis management for American beef. Chieko’s experience includes working with Standard Chartered Bank, Bank of America, Mitsubishi Tokyo UJF Bank and Tiffany & Co. He is now partner at the content marketing firm. ..